The standard bicycle is perhaps the most common gift we give to our children. We either buy them something that helps them get around to visit their friends, or we buy them video games that they’ve been begging us to get for the past few weeks. Regardless of what you want to get your children, there’s no denying that getting them a unique method of transportation to go visit their friends or get regular exercise can be a huge boon to their life. But instead of getting them a standard old bike, how about getting them some of these unique ideas instead? Skateboards were hugely popular in the past, but their popularity started to decline when video games became popular and fewer children wanted to go outside. In addition, the presence of skateparks around the world slowly declined, and there are only a few places that offer well-maintained skateparks for children. However, they’re now more commonly used as a “cool” method of transportation, and although your child might want to learn how to do tricks and jump on their board, it’s still a fantastic gift to get just to let your children visit their friends without asking you to walk them or drive them. Safety is a concern, however, and it’s recommended to teach your child how to use the board safely first and to buy them ample safety gear. Getting your child a regular unicycle might make their friends poke fun at them because they would look like a clown, but that’s when the electric unicycle comes in handy. These don’t really look like unicycles at all besides having the single wheel. They don’t need to be pedaled and they work with just your body movements. These look great, they’re easy to use and they look stunning. They’re sure to make your child’s friends jealous, and they aren’t as costly as you might think. This website made a huge list of the most popular electric unicycle models. They’re organised by price ranges and there are some excellent in-depth reviews that will help you pick the perfect one for your child. If a regular bicycle is too boring, then why not get an electric bike? It’s a lot cooler than just a typical bike and it has the added bonus of being chargeable through a typical mains plug. These usually have three modes to use: manual, full electric and assisted pedaling. 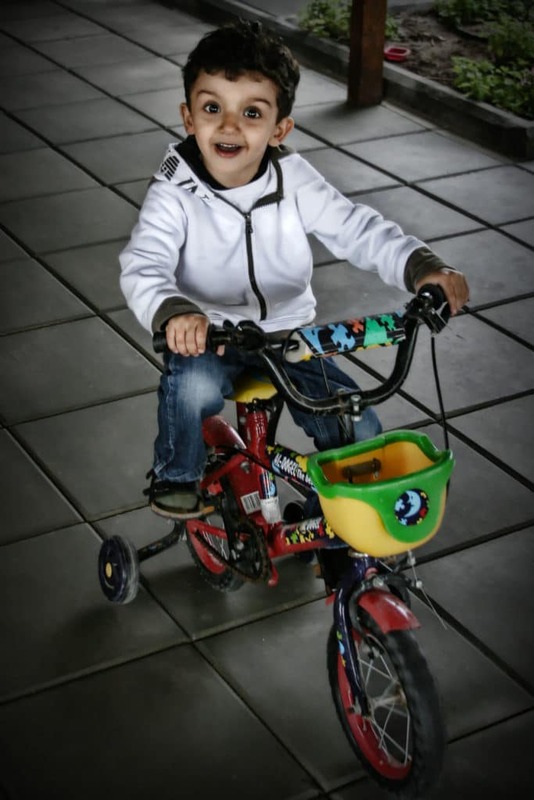 Manual means it works exactly the same as a usual bike and your child will need to pedal. Full electric means that no pedaling is necessary, but this drains the battery the fastest. Lastly, assisted pedaling means it uses a combination of the battery and also pedaling. These have started to fall out of fashion due to claims of exploding Segway boards. However, many of these issues are happening due to faulty batteries and poorly manufactured parts. Nowadays, tighter regulations are placed on Segway boards and their quality has improved drastically, making them safer for children to use without fear of the boards bursting into flames.